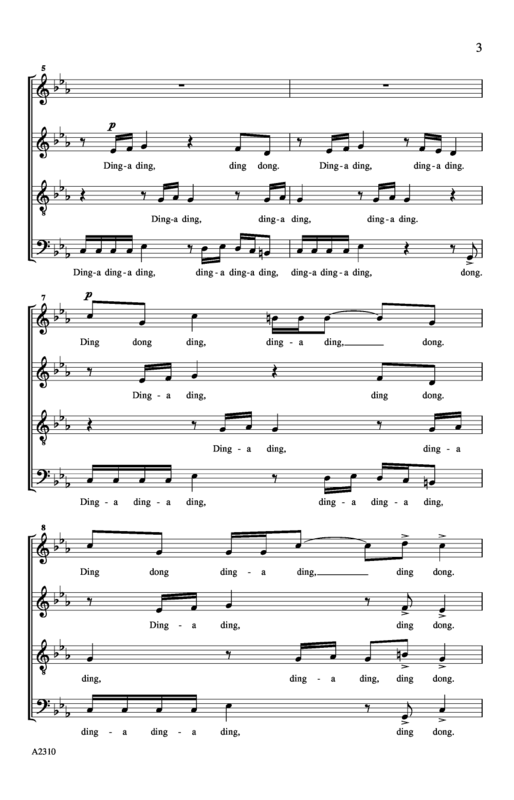 This very cool original is a masterpiece of vocal layering, a "sound experience" for a cappella voices as bells. 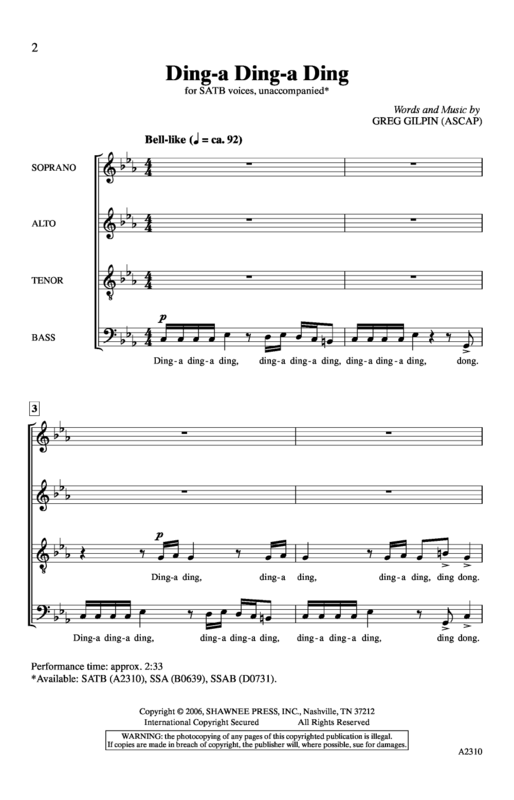 All voices sing together in the middle section before returning to vocalized bell effects. "Merrily on high, hear the bells ring. Merrily, the heavens sing. Merrily on high, hear the bells ring. O'er the earth, they ding dong ding." 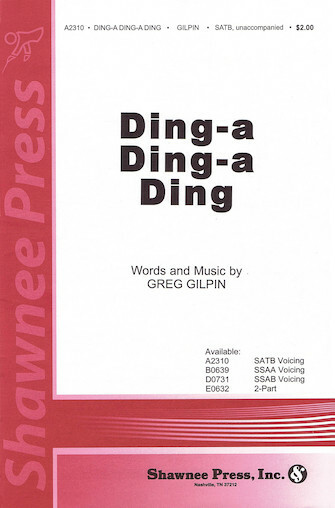 Now also available in an accessible two-part treble or TB voicing with optional accompaniment, this is appropriate for the holidays or any festive occasion throughout the year! Highly recommended!